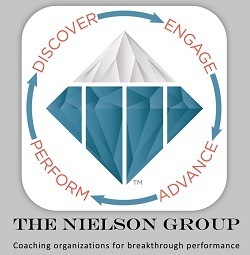 The Nielson Group equips leading organizations with talent development and selection tools and expertise that foster leadership growth and create sustainable transformation. Our philosophy is to apply talent and organizational diagnostics and leadership interaction in order to build engagement and alignment throughout an organization. We empower individuals and teams to achieve success and drive profits. We are certified leaders in the use of TTI Success Insights assessments including TriMetrix, Talent Insights, EQ, Workplace Stress, individual 360 surveys and organizational 360 surveys. Let us partner to find the right solution to your challenges. Request more information here. Tap here to schedule a phone call with Carl Nielson.